I love them...and miss them dearly. 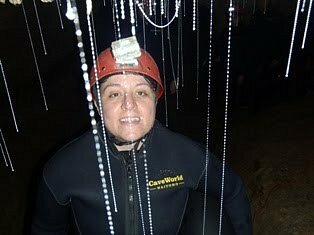 Blackwater rafting at Cave World in Waitomo. 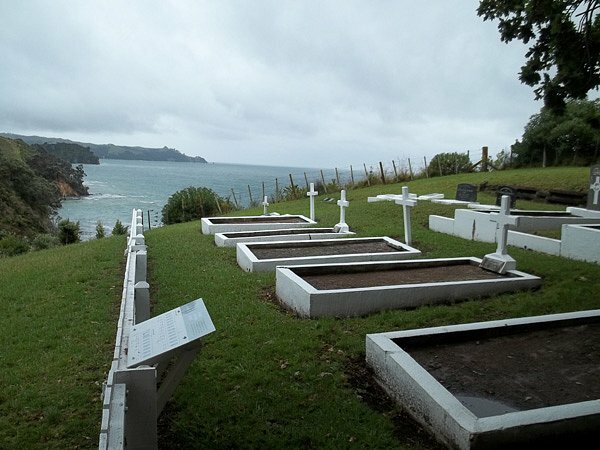 A visit to Rotoroa Island in the Hauraki Gulf. The Heights at Burien reality check.